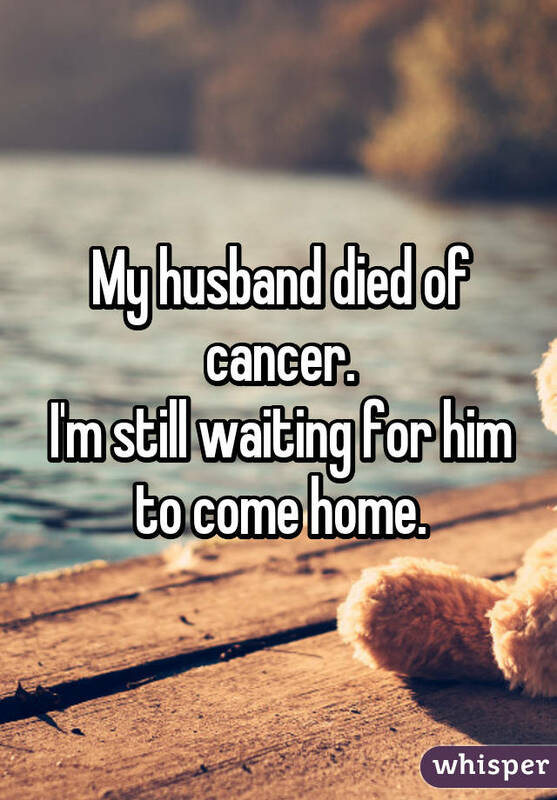 The loss of any loved one is heartbreaking and saddening, but losing the person to whom you committed the rest of your life can easily take a toll on your entire self-identity. 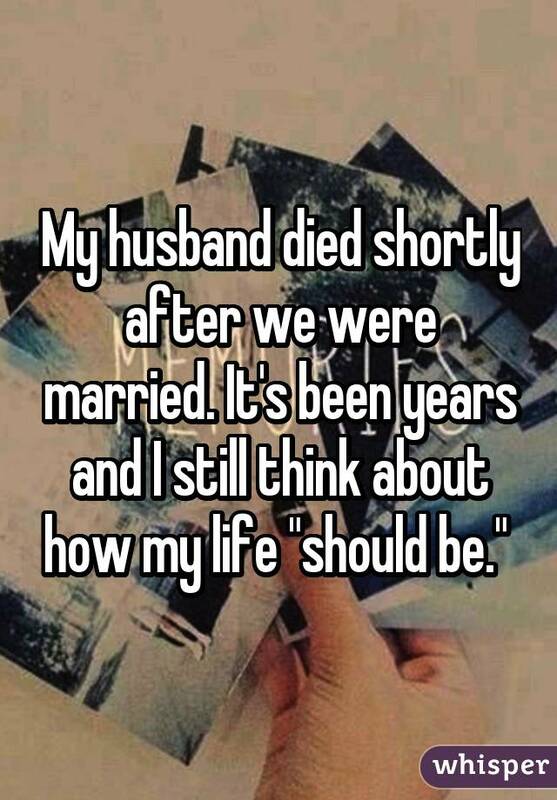 Especially if you lived a close, day-to-day existence with your spouse, continuing on after your partner's death may feel like beginning a whole new life without the person you love and trust the most. 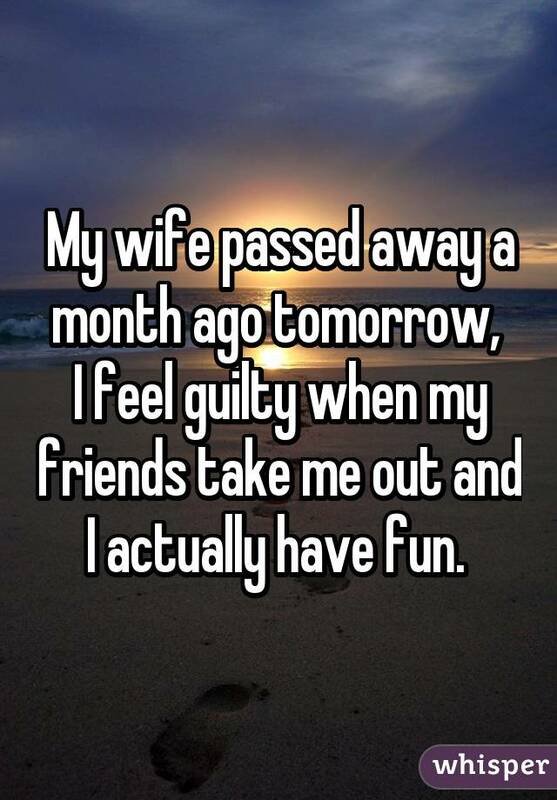 Several widows and widowers took to Whisper, the popular app that provides an anonymous platform for people to share their most honest thoughts, to explain what it's really like to deal with the loss of a partner. 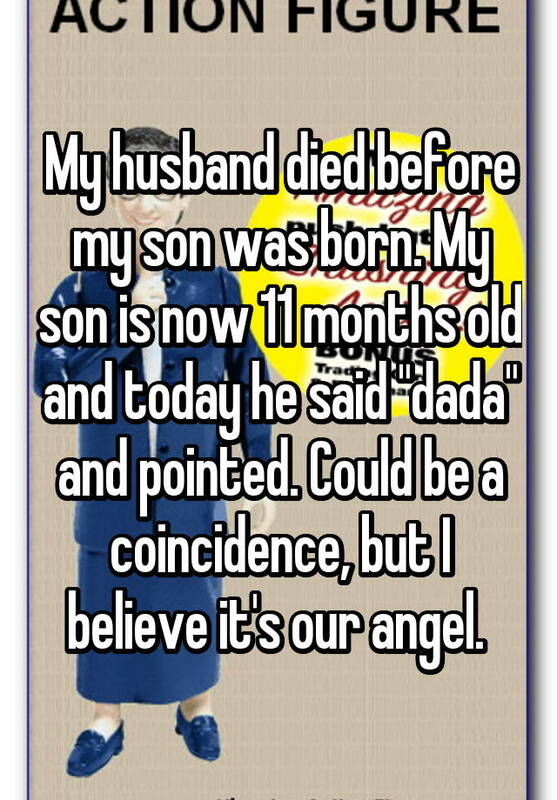 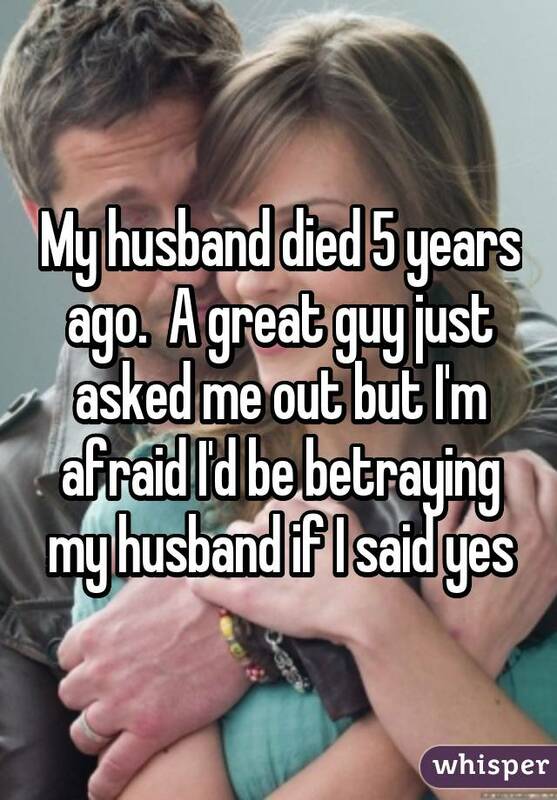 For more confessions from widows and widowers, check out Whisper!